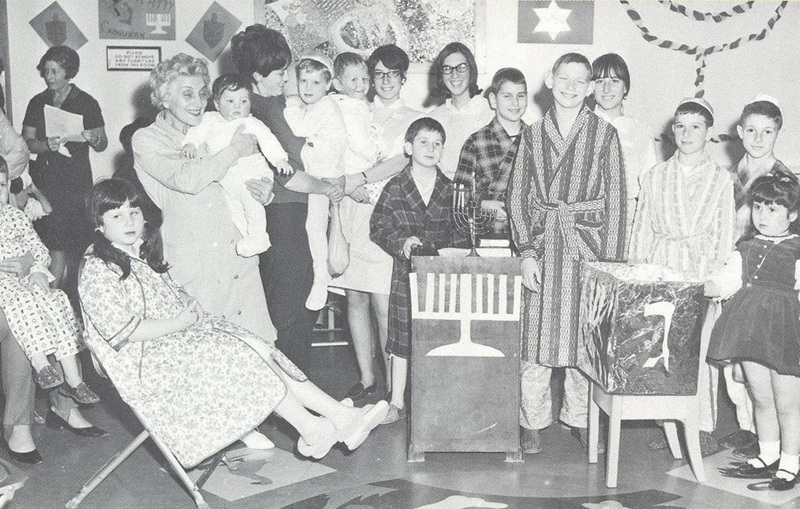 Chanukah celebration for children in the hospital in the 1950s. 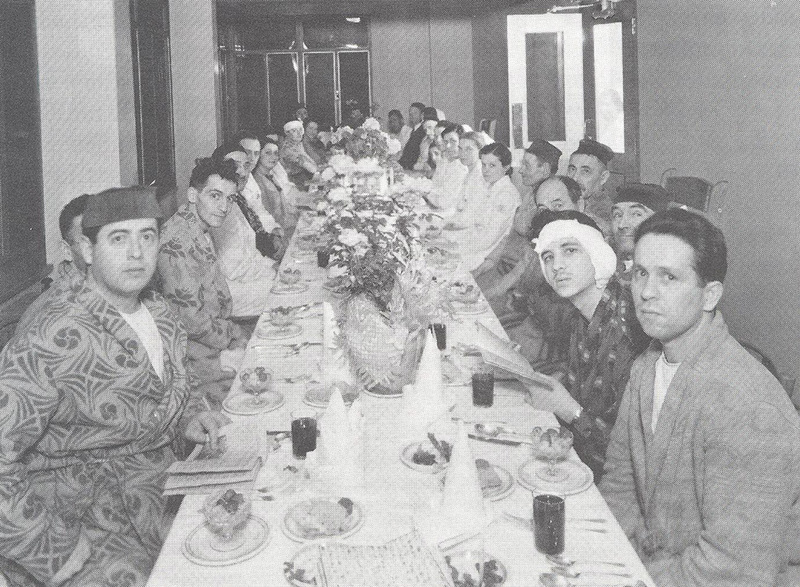 Passover seder for hospitalized patients in 1966. In 1929, the Montreal’s Jewish leaders, supported by members of their community, officially decided to provide (along with support from the government) a large portion of the funds that would be needed to build a hospital that honoured Jewish traditions, customs and ethical principles. 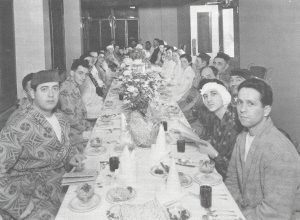 As a result, the Sabbath and many Jewish festivals are currently observed by many Jews in the hospital over the course of the year. The holidays include Rosh Hashanah (New Year), Yom Kippur (the Day of Atonement), Chanukah and Passover. 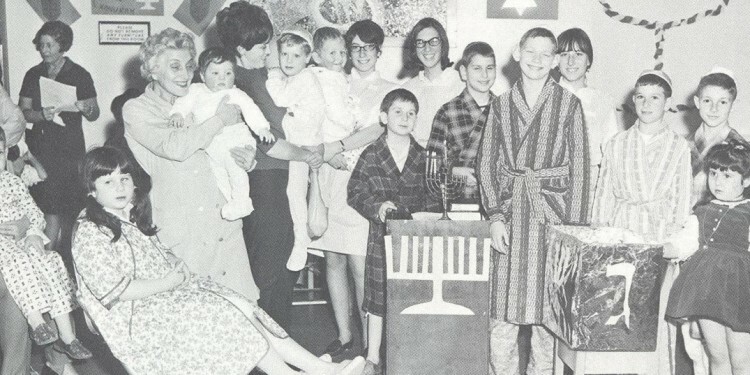 Services and ceremonies are of benefit to patients who are hospitalized during Jewish festivals. 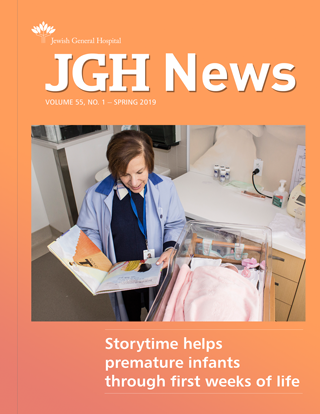 However, the founders also declared that the JGH would be open to all patients and staff, regardless of their background—a principle that has stood as an example of religious tolerance throughout Montreal and Quebec.